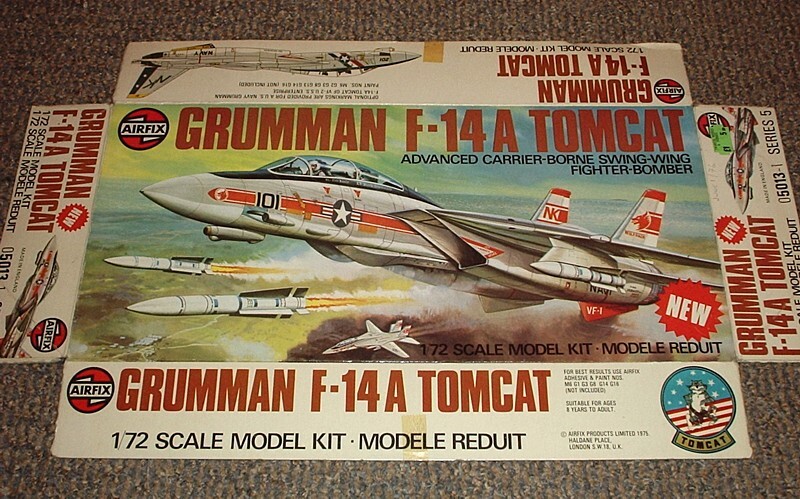 Produced for the US Navy, the swing-wing F-14A Tomcat is the very latest carrier-based fighter. It can track and attack several targets at once with its deadly combination of high-powered radar and missiles. This kit extends the Airfix US Navy range of aircraft and has movable wings, foreplanes and tailplanes. Optional Phoenix and Sparrow missiles are provided, plus two sets of colourful insignia.